Over the centuries, window blinds have grown in popularity and you will find them in use in millions of homes and businesses around the world. Their purpose is to filter the sun and provide personal privacy for the interior of your home or business. However, they also add an attractive and designing element to your windows. To help you learn more about window blinds, their styles, and uses, we’d like to show you the most popular window blinds available to you today. The Venetian Blind was first patented by Gowin Knight in 1760 in England, while a second patent was awarded in 1796 to Edward Beran. However, the use of blinds dates much farther back than the 18th century. The ancient Egyptians and Chinese used very similar window coverings made with the materials of their era and geographic location. The Egyptians used reeds while the Chinese used bamboo. So, it is highly probable that Venetian explorers and merchants brought the idea back to Venice where they were branded with the name that we know them by today. Venetian blinds have slats one above the other horizontally and are usually constructed of plastic, metal, or wood for insulation. These slats can be pivoted to adjust the amount of light that flows into your rooms. This horizontal type of blind features a ladder system to allow panels to be closed through a revolving drum at the top. A lift wire pulls the window blinds up and stacks it tightly on the top. 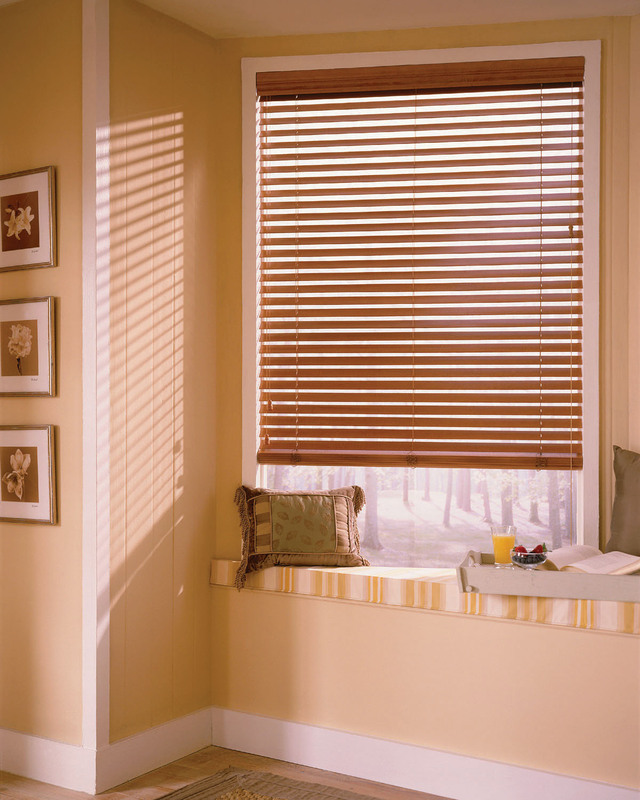 These are the most popular type of window blinds and are available in a wide variety of materials and colors. 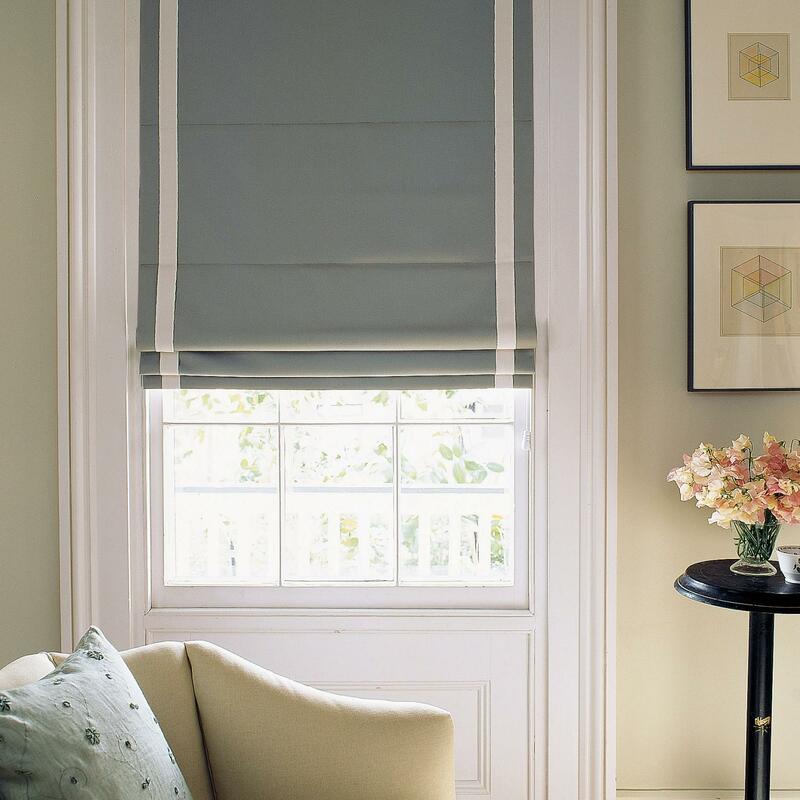 Vertical blinds are elegant yet fast and simple to fit. These vertical blinds are perfect for sliding doors as well as large windows. 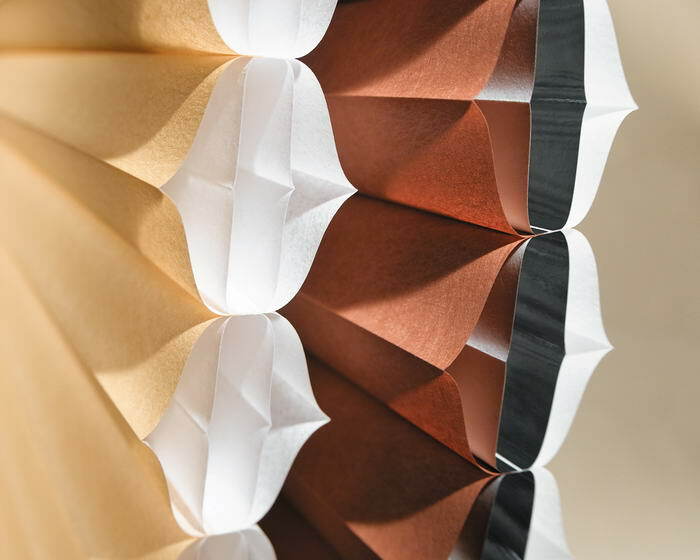 They’re perfect for filtering natural light throughout your home and are easy to clean. In addition, they are more free-flowing than horizontal blinds and will not easily break if there are strong gusts of wind. During cold weather, these window blinds help filter out the cold, while in warmer environments, they allow fresh breeze if you open the window behind them just a bit. Roman shades provide greater blockage of the sun and therefore give more shade within the room. They stack up in larger, even panels when the shade is up which is similar to horizontal blinds. However, when the shade lowers they have a smoother, more continuous finished look. There is an unlimited variety of materials from which to choose so you are sure to find just the right custom look. Honeycomb blinds or cellular blinds are an energy-efficient style because their cell design creates air pockets of insulation. They are readily available in materials that either block or filter the light. 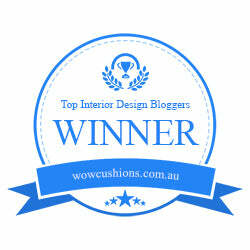 They come in a wide variety of colors and materials so you will easily find one that compliments your interior design. Panel Window blinds are the latest revolutionary solution for larger home windows and patio doors, visit Select Blinds Canada for more information. They are constructed with wide sections that are mounted to the wall or ceiling and slide back and forth on a track. A nice feature is that when they open completely, they stack clear of the door or window to allow maximum natural light into the room. 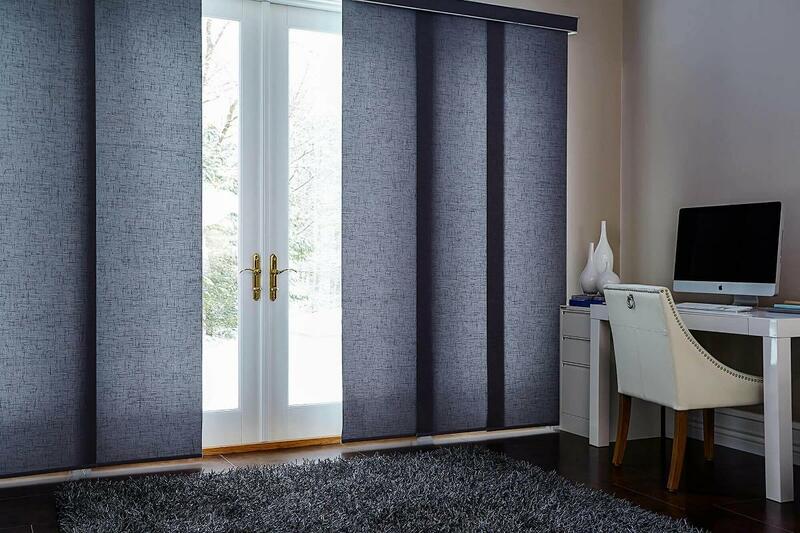 Panel blinds are a modern and stylish solution for your large windows or doors.